This collection brings together eighteen of the author’s original papers, previously published in a variety of academic journals and edited collections over the last three decades, on the process of interpretation in literature and the visual arts in one comprehensive volume. The volume highlights the centrality of artistic texts to the study of multimodality, organized into six sections each representing a different modality or semiotic system, including literature, television, film, painting, sculpture, and architecture. A new introduction lays the foundation for the theoretically based method of analysis running through each of the chapters, one that emphasizes the interplay of textual details and larger thematic purposes to create an open-ended and continuous approach to the interpretation of artistic texts, otherwise known as the "hermeneutic spiral". 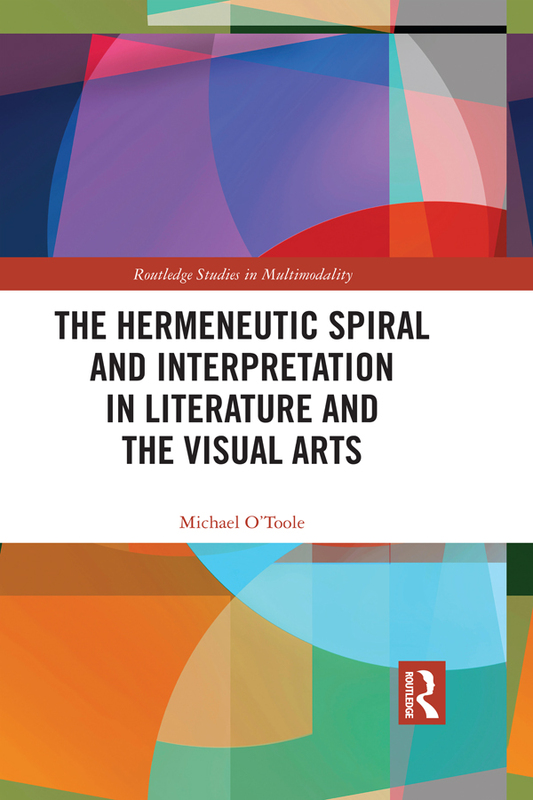 Showcasing Michael O’Toole’s extensive contributions to the field of multimodality and in his research on interpretation in literature and the visual arts, this book is essential reading for students and scholars in multimodality, visual arts, art history, film studies, and comparative literature.